In bathroom news, the guest bath is finally done. After my uncle put the first sink in, it ended up not working out due to a manufacturing defect; since it was special ordered, he ended up just returning it and getting a completely different one. The plumbing accessories that came with it were causing a leak, so after talking to some real plumber he got the correct accessories and fixed the leak! 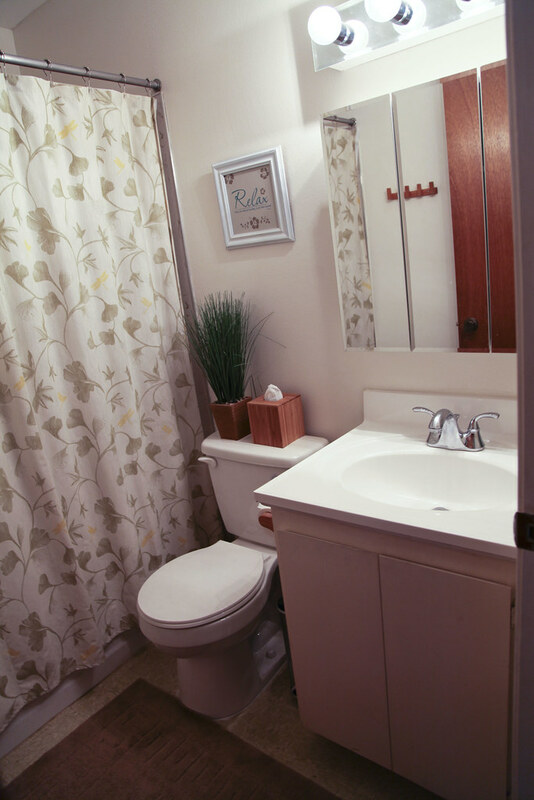 As for the master bath, problems arose when my uncle tried to put the vanity in. Turns out, the plumbing isn’t centered, so it goes into the vanity where the drawers happen to be. Now, my uncle has to take the vanity back and get a new one where the door and drawers are switched; the new vanity won’t be in till Tuesday or Wednesday.